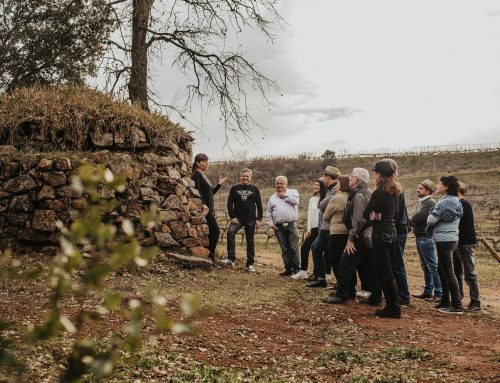 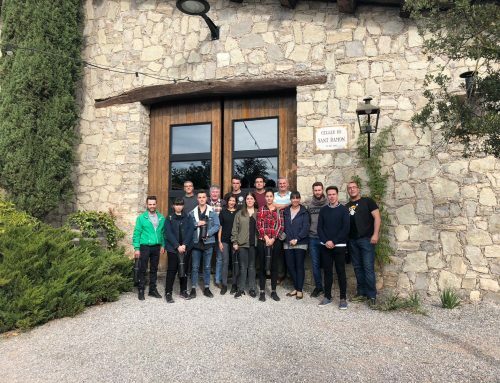 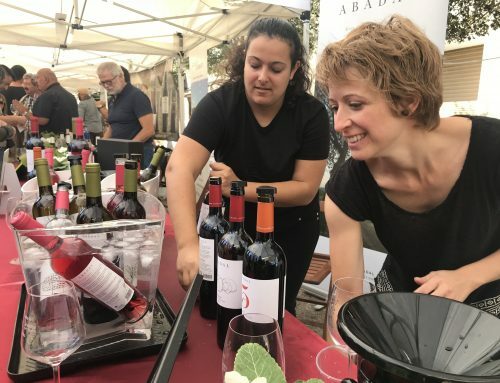 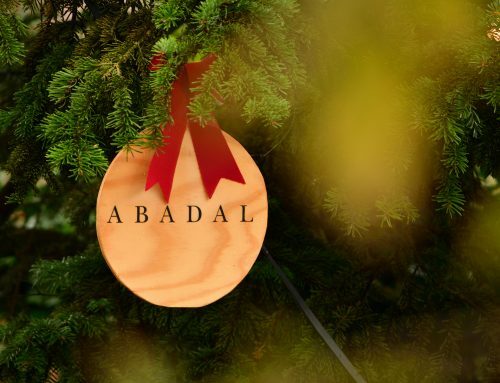 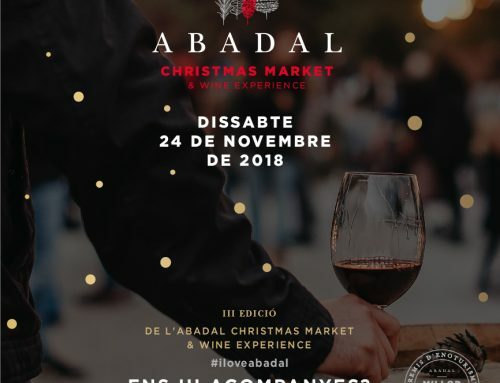 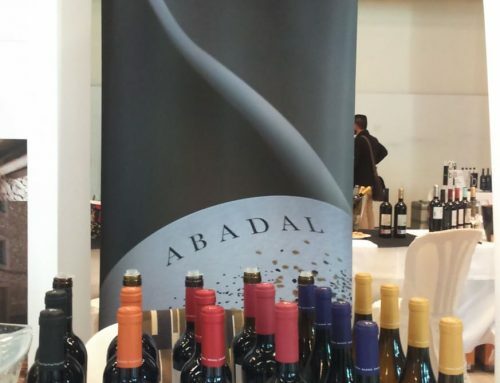 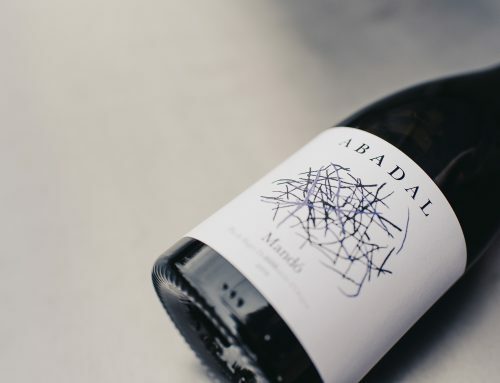 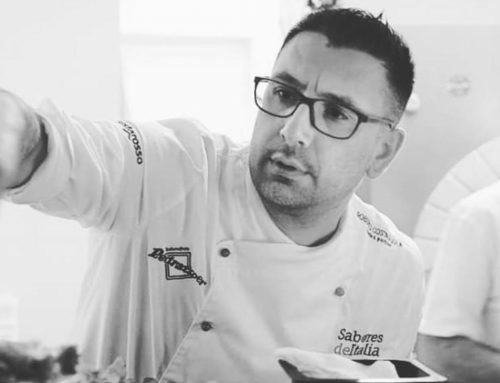 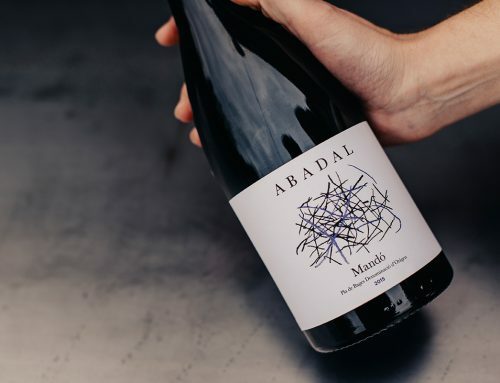 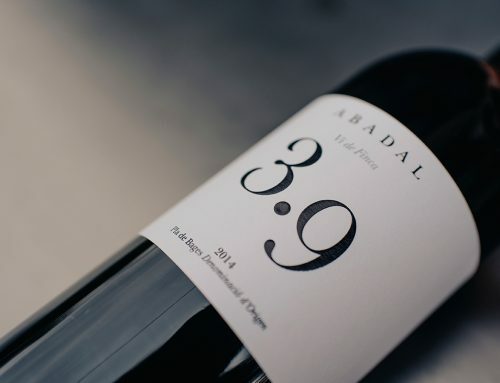 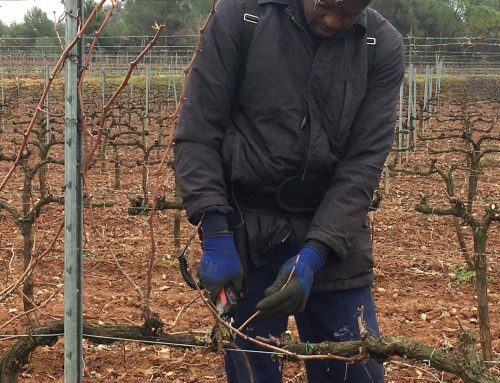 In mid-December, the new 2018 vintage for Abadal Blanc and Abadal Rosat were launched on the market. 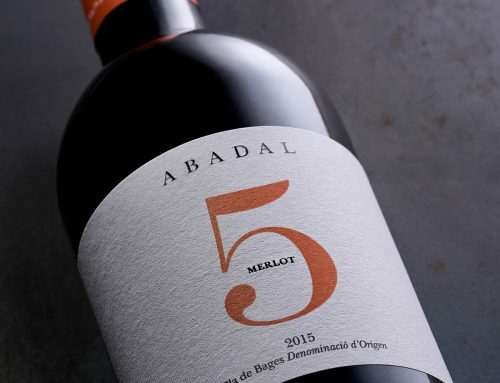 This vintage was marked by a climate that was more continental than usual in which aromatic intensity was favoured. 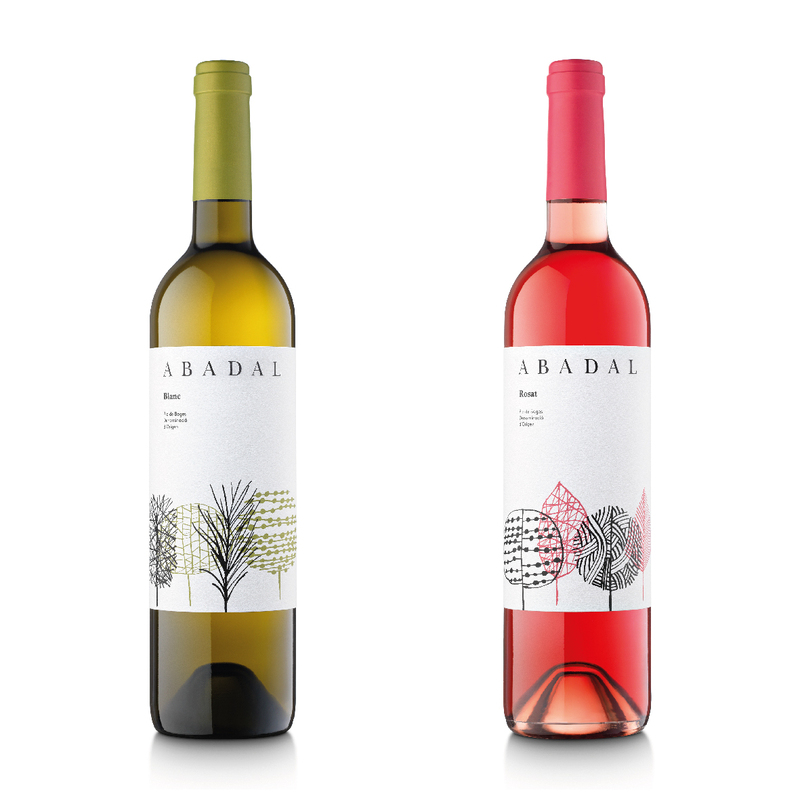 In our white wine, citric and tropical aromas dominate, while our rosé wines present aromas of red fruit such as cherry and acidic strawberry. 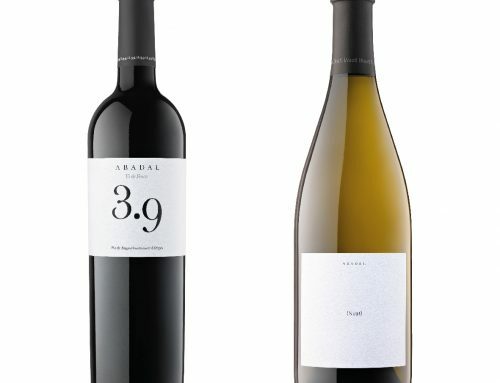 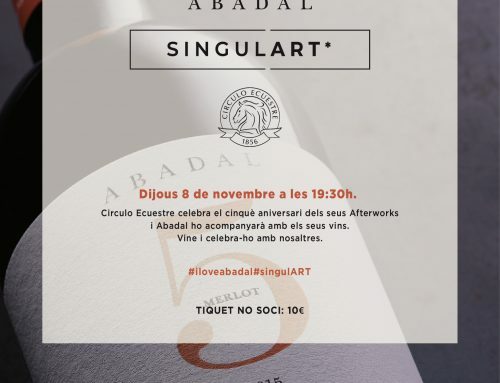 These two wines, together with Abadal Franc, represent the frankness and honesty of the appellation of the DO Bages. 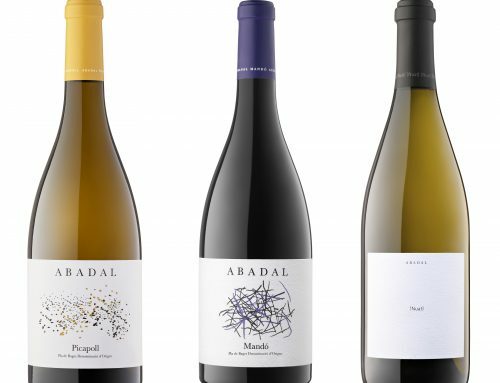 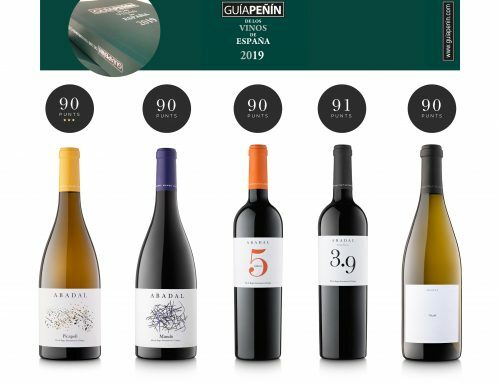 They include traditional native varieties from the area which have been recovered, such as Picapoll, Macabeo and Sumoll. 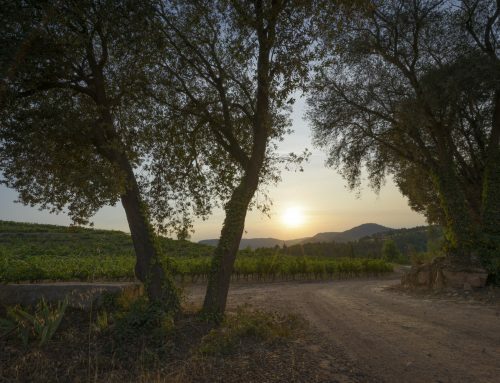 These varieties blend in perfect harmony with international varieties like Cabernet Sauvignon in our rosé wines, and Chardonnay and Sauvignon Blanc in the case of our whites.